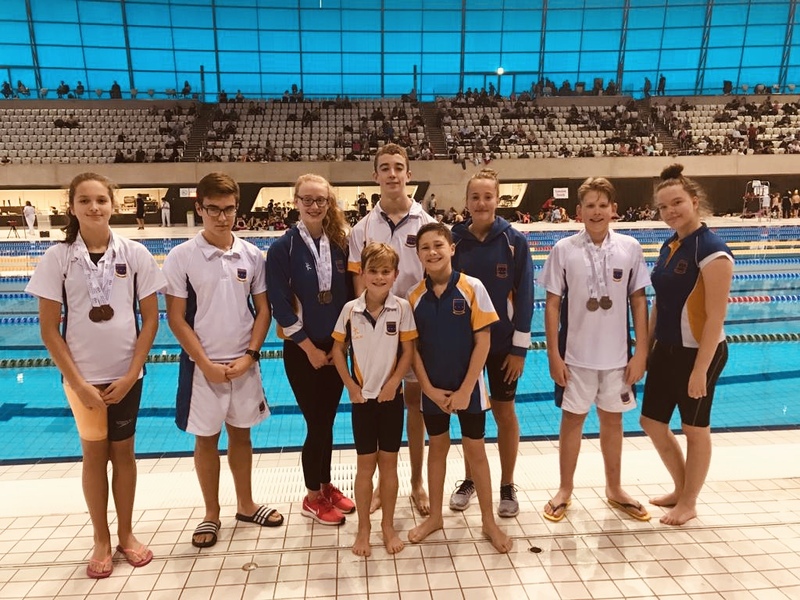 Saint Nicholas School brought home an outstanding 12 medals in the ISA national swimming finals on Saturday, held at the Aquatic Centre in London. 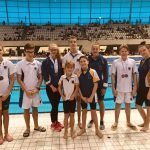 This was our best year ever and we are incredibly proud of our swimmers. Congratulations for doing so well.